As the signing deadline for selections in the 2013 MLB Amateur Draft passed as of 5:00 PM on Friday, the Toronto Blue Jays certainly kept it interesting by making two last minute signings and failing to make one significant signing in the process. The Blue Jays were unable to come to an agreement with their first-round (10th overall) pick, Phil Bickford, on Friday and while they will be awarded the 11th overall pick in the 2014 Draft as compensation for theie un-signed first-round slot, they will lose the nearly $6.4 million originally slotted for their first-round pick. Bickford will forgo professional ball and attend Cal State Fullerton in the upcoming spring. 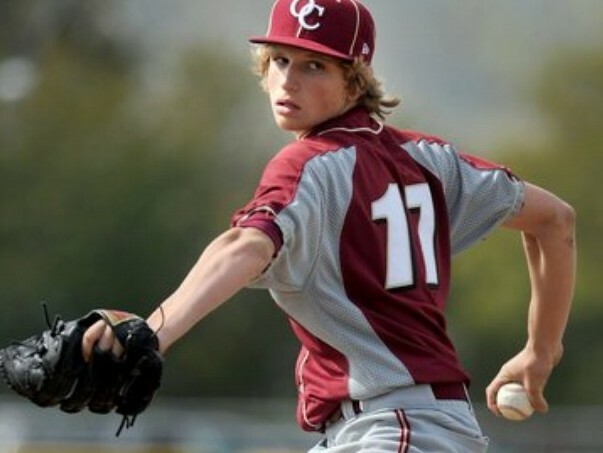 Bickford came on strong this spring to become one of the premier prep arms heading into the draft, displaying a mid-90s fastball and sharp curveball with developing off-speed offerings. He has commanding stuff and a seasoned poise on the mound, which should allow him to become one of the better pitchers in college ball in the near future. Although Toronto was unable to sign Bickford, they were able to lock in their 11th-round pick, Jake Brentz, and their 30th-round selection, Rowdy Tellez. Both Brentz and Tellez fell to much later rounds than expected, but the Blue Jays certainly understand what talent they were able to nab, which is evident in both players’ signing bonuses. Brentz signed for $700,000, nearly $600,000 over the typical slot value for a pick after the 10th-round, while Tellez was signed for a record $800,000, over $700,000 over typical slot value. While Bickford projected as one of the better prep arms in the draft, Brentz has been considered one of the best southpaw prospects in the draft, while Tellez easily possesses one of, if not the best power bat in this year’s draft class.